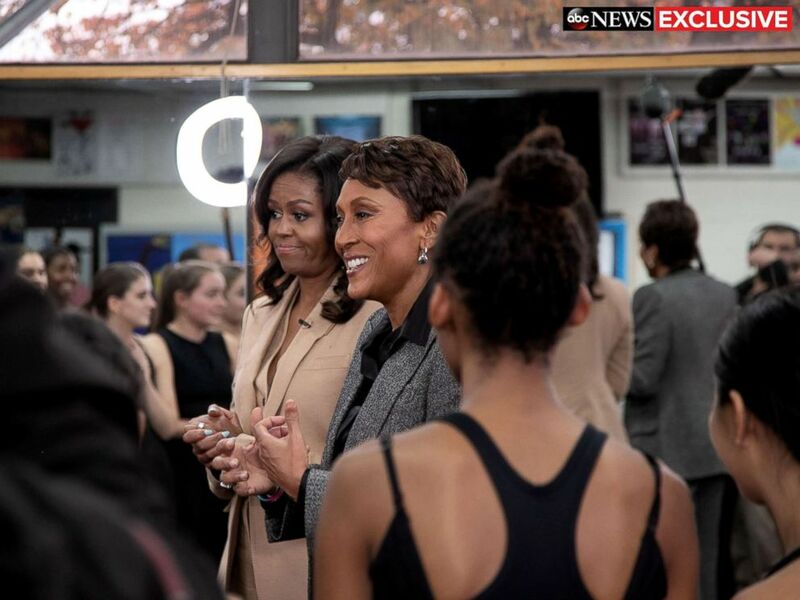 Former first lady Michelle Obama said she felt “lost and alone” after suffering a miscarriage about 20 years ago, during an exclusive interview with "Good Morning America" anchor Robin Roberts. I know too many young couples who struggle and think that somehow there's something wrong with them. 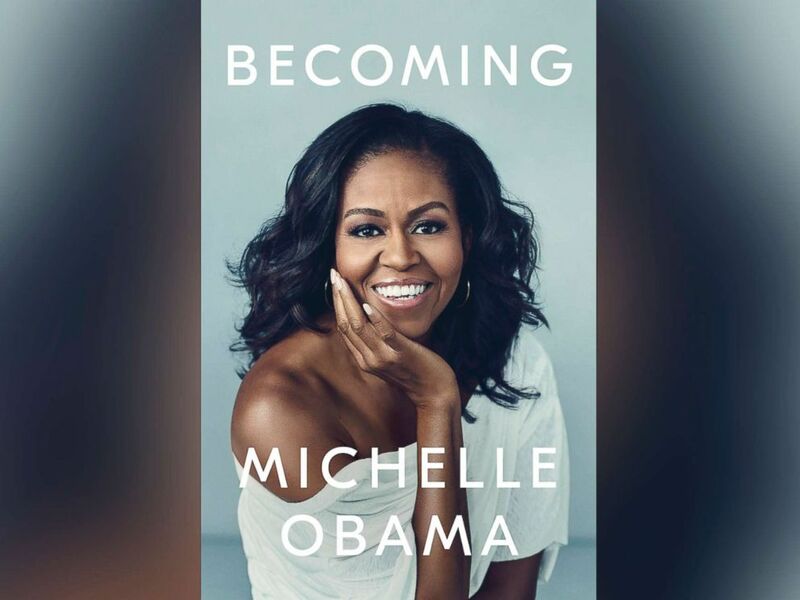 Book cover for Michelle Obama's new memoir, "Becoming." 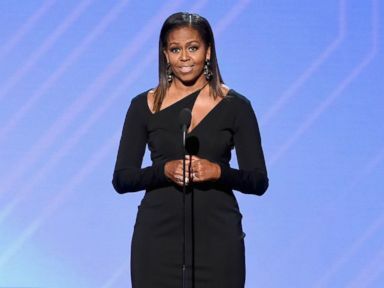 The book, a raw and revealing account of her life, goes where few first lady's autobiographies have gone. This report is featured in the Friday, Nov. 9, 2018, episode of ABC News daily news podcast, "Start Here."